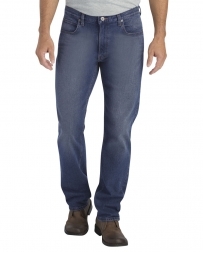 Don’t ruin your everyday jeans at work. 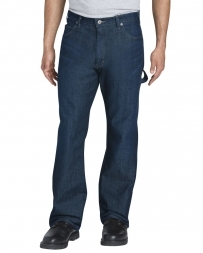 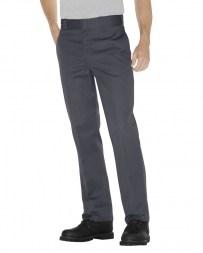 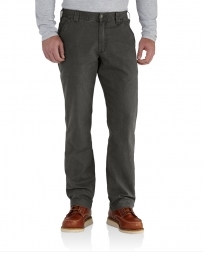 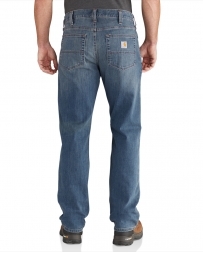 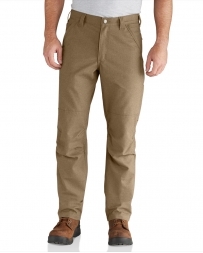 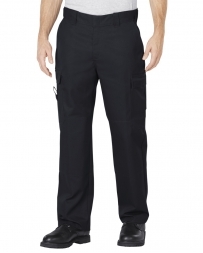 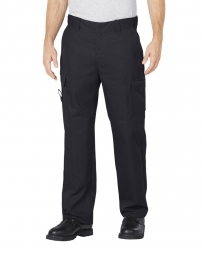 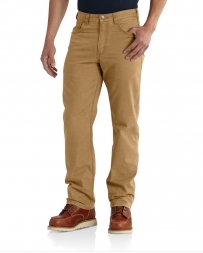 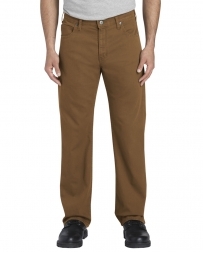 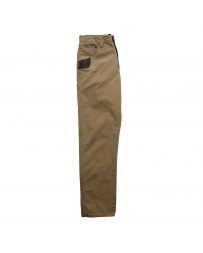 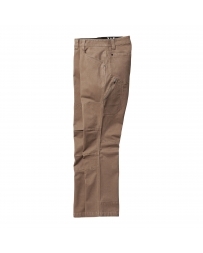 At Fort Brands we have a large selection of work jeans that are durable and flattering. 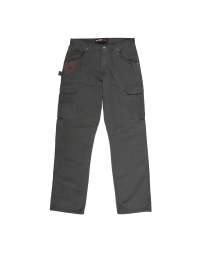 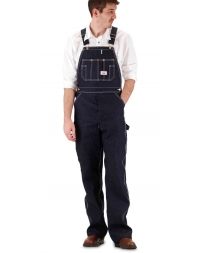 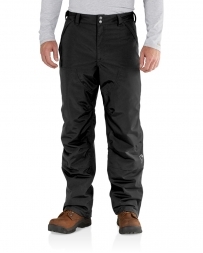 We carry brands such as Carhartt® and Lee® in a variety of styles. 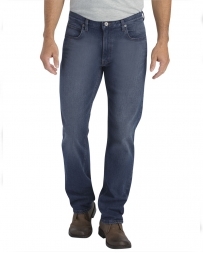 Whether you prefer boot cut or straight leg we have all the work jeans you could need for any outdoor tasks. 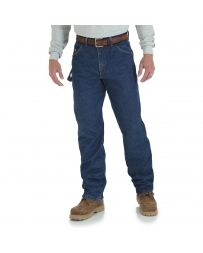 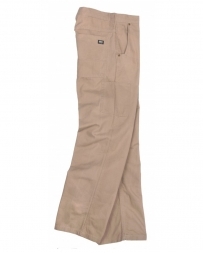 Be sure to get a pair today and stop wearing the same jeans out on the town while you’re on the job! 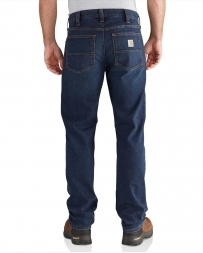 Jeans There are 114 products.